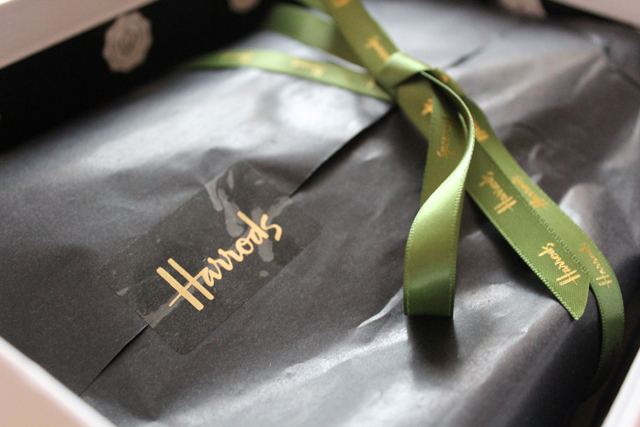 When it was revealed that the Glossybox mystery box was a Harrods Edition box I was quite excited. 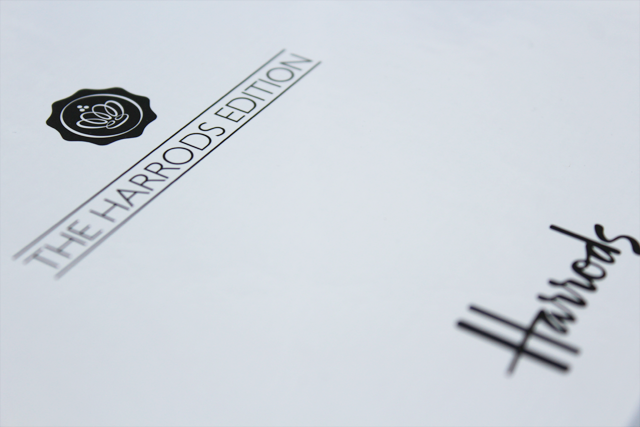 For the March box Harrods joined up with Glossybox for this limited edition beauty box containing handpicked samples of luxury products. To be honest since I believe the December Glossybox I haven't been woo'd. Am I loving still being exposed to brands? Yes. Just the boxes just don't seem to be giving me much so far! 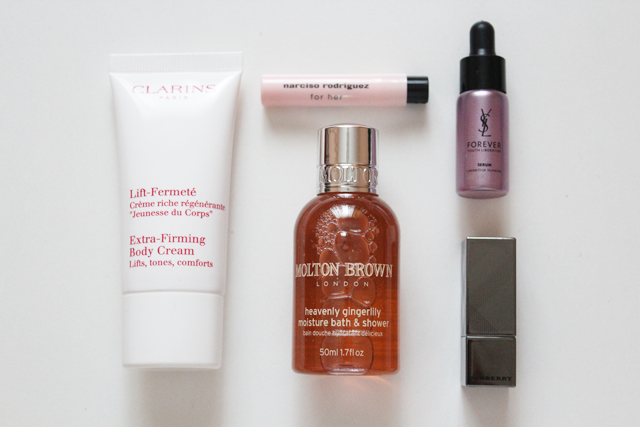 I'm starting to think Glossybox and Clarins have a partnership too. 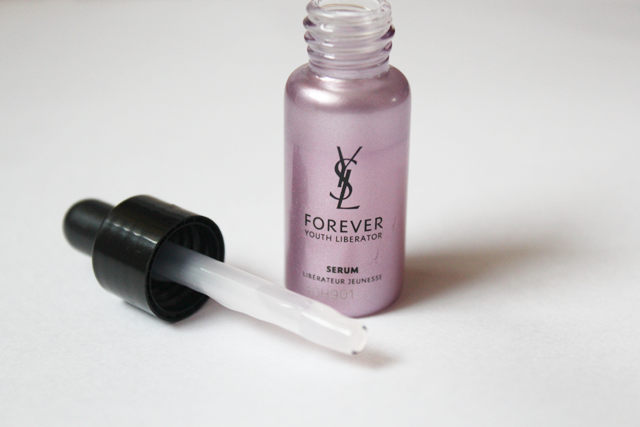 YSL - Forever Youth Liberator is a powerful serum that's enriched with 3 glycans to help increase youthful activity in skin cells use one drop day and evening on cleansed skin before applying your daily moisturiser. 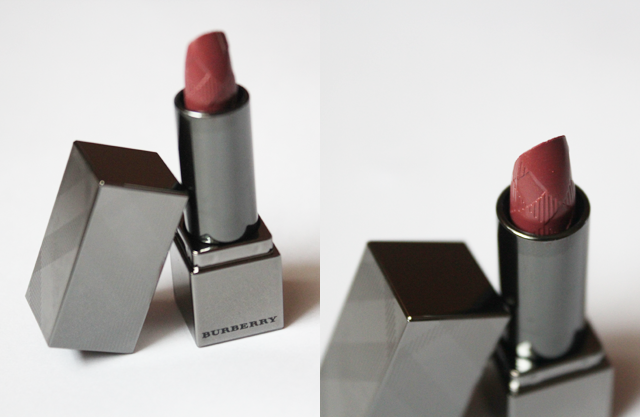 I've never tried Burberry makeup but I've not heard bad things and while I'm still battling to overcome my trauma of chavs in knock off Burberry after all these years I would proudly like to use and find more products from them. As I am on Lent and makeup is banned for me (sorry) I haven't lip swatched the lipstick but I did swatch it slightly on my hand and it felt smooth and light. 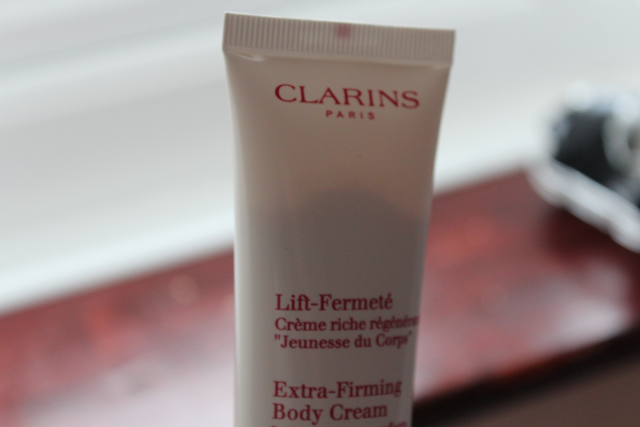 Like the previous months when Clarins samples were included there wasn't much product to be sampled, it's still the case. If your not a long term Glossybox subscriber then hurry as this limited edition box is strictly on a first come, first served basis. Hey LaaLaa hope you are well, I was wondering whether to get this, but only the lipstick is appealing to me, can't wait to see it swatched on you!